Resort collections are always some of my favorites. They tend to be quite wearable compared to spring and fall, and easy to interpret into a summer wardrobe. 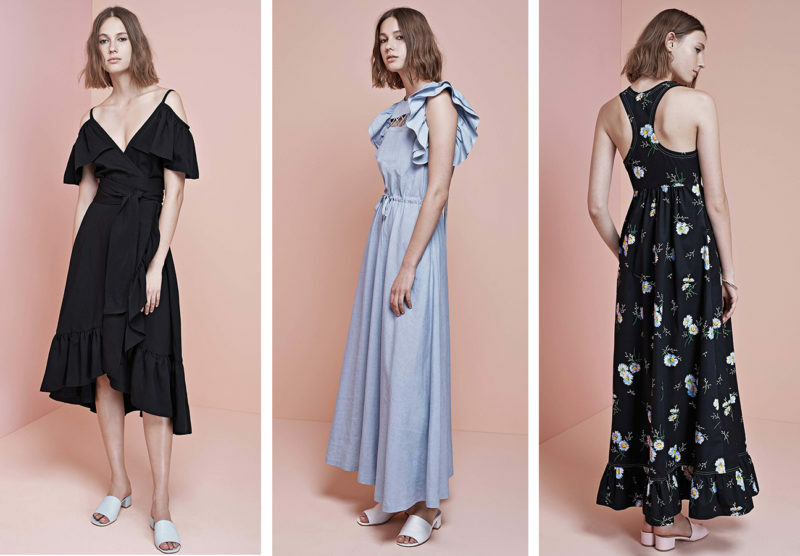 Be sure to click through and look at the entire collection of each of these designers if you want lots of inspiration for your own summer wardrobe. As usual, there are some that I like a whole lot and others, not so much. Thanks for the inspiration! I like your site. However, I’m sorry to say, but your models are scary thin, they almost look like they will pass out. Please use “real”, no air brushing and no overly thin. young women. Our teenagers are watching and need to feel that they are represented in all types of publications. 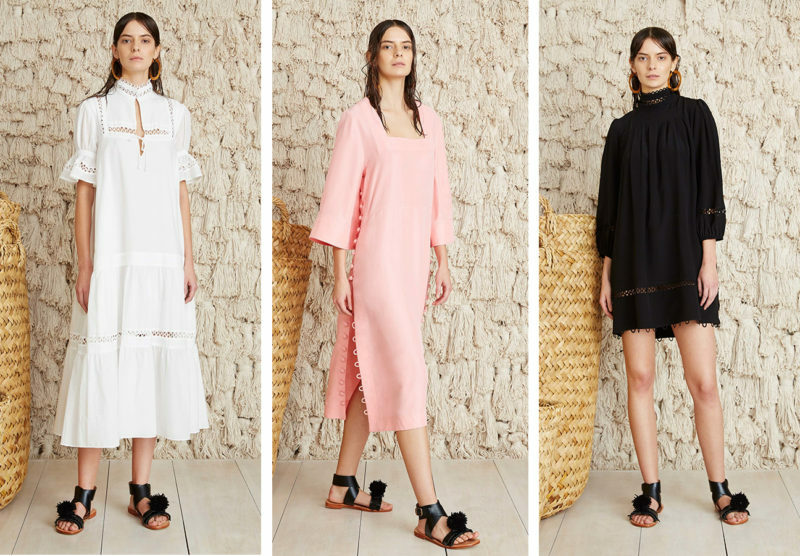 Hi Debbie, these are the resort collections from several designers, so not our models. These are runway models. We endeavor to use women of different sizes, ages, and backgrounds, which you can see in our shop here. those women are not colette models… those are standard issue designer models. 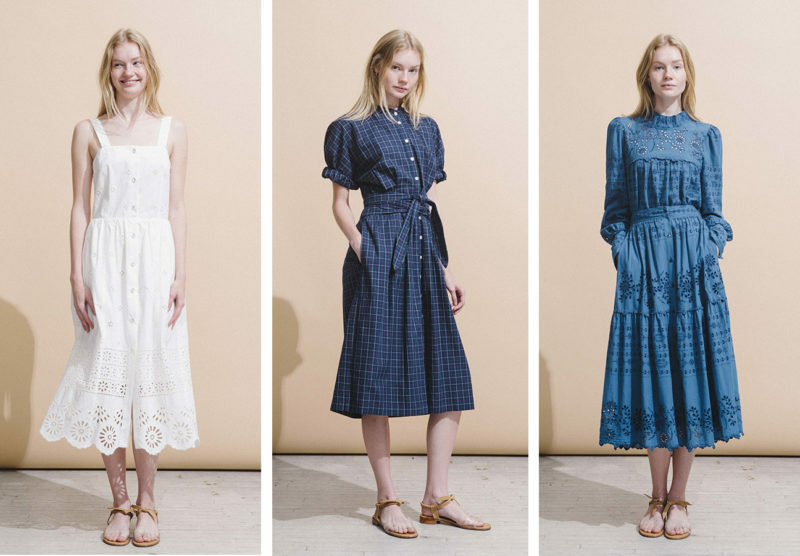 colette’s own models are indeed real – atypically so – and beautiful, across a wide range of sizes, ages and colors, a fact for which i am deeply appreciative. reading Seamwork and Coletterie more closely should clarify this for you. your sentiment is valid, but probably better directed as a complaint elsewhere. Being a little older, there’s lots of designs I didn’t like, but there were heaps I pinned from Dice Kayek & a few Martin Grant. I’m looking forward to working on Martin’s Melbourne Spring Fashion Week parade. Hey Sarai. I really like the collection from Dice Kayek. They are one of my favorites. Thanks for compiling all the designers together. I never knew until now few of the designers from your list.